Palm Sunday at Oldtown is a joyous celebration as we wave our palms and shout “Hosanna!” to commemorate Jesus’ triumphal entry into Jerusalem. 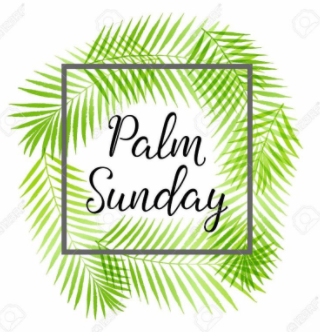 Palm Sunday marks the beginning of Holy Week each year. We also celebrate the completion of our Communion class, and the students assist in the service of Communion. Our bread is gluten-free and our cup is filled with simple grape juice, so none will have reason to feel excluded. All are welcome at the table, regardless of age, faith, church affiliation, or life experience. Worship at Oldtown is a time for all to gather as a family of faith to pray and sing, thank and praise, and to open our ears, our eyes, our hearts, and our minds to God. You can always expect an extravagant welcome and more when you join us for worship.